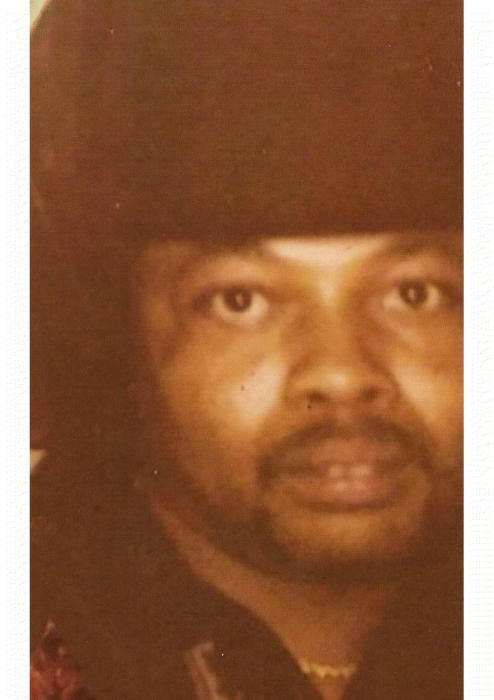 James Earl Stephens, Sr., was born April 4, 1960 in Tutwiler, MS., to the late Booker T. Williams and Ella Mae Allen who both preceded him in death. James attended Dublin Elementary in MS. He relocated to Haiti, MO. He later moved to Chicago then moved to South Bend, IN. James loved to dance for his nieces and nephews and show he knew how to do Kung Fu. James leaves to cherish his memory his son; James Earl Stephens, Jr., four grandchildren; James Earl III, Ahlaysha, Nakeisha and Isiah Stephens, his brothers; Eddie B. Stephens, Robert Allen and Willie Stephens, his sisters; Jacquelyn Stephens, Ella (James) Feltus, Linda (Jerry) Hines and Angie (Anthony) Lyons, one aunt; Bertha (Ronald) Paul, one uncle; Joseph Watson along with a host of other relatives and friends.